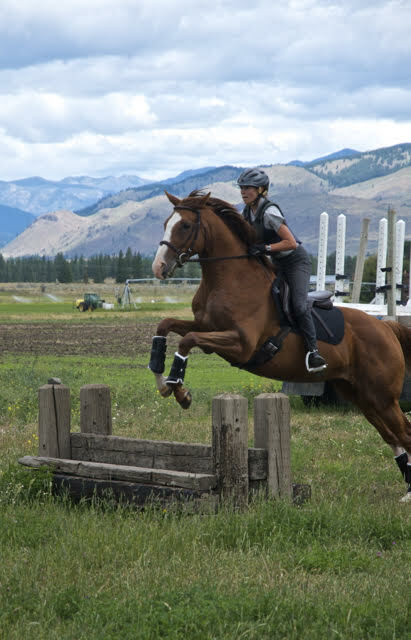 To get a jump start on your riding goals, join yoga instructors Kelle Ronnfeldt & Karin Staar who are organizing a six week rider fitness class to help you build strength and flexibility in all the right places so you can hit the ground “trotting” when it’s time to saddle up again. Open to riders of all types of riders, experience, and ages, even aspiring riders – no riding experience necessary! Exercises will be tailored specifically to help us improve core strength, joint mobility, and balance – great for skiers too! DATES: Tuesday evenings starting January 26, 6:15-7:30pm. LOCATION: Education Station in Twisp. FEE: $90/six week session ($15/class). Drop-ins will be accepted, only if space is available, at a rate of $20/class. Classes require a minimum of five participants. Open to riders of all types of riders, experience, and ages, even aspiring riders – no riding experience necessary!